Read-out Instrumentation Signpost: Weighing indicators. 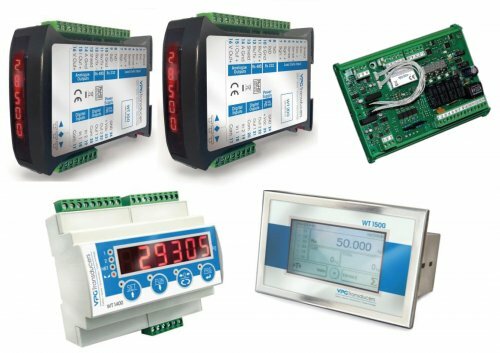 All weighing indicator models offer optional analogue outputs and suitability for intrinsically safe barriers for use in hazardous areas. Performance specifications through the range include input sensitivity to 0.02 V/division and linearity to >0.01% of full scale with 24-bit D to A conversion.